Puppet Show Parties are great for Pre-Schools, Playdates, Fund Raisers or Company Picnics. 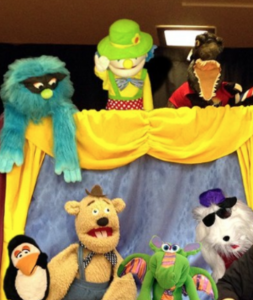 CPP-LA offers an array of Puppet Show Parties. Multiple Puppet Show themes available. 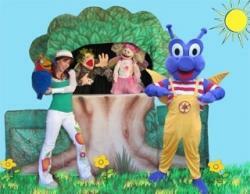 Choose from a variety of Puppet Show Parties’ stages. We have lots of show topics to choose from, which also can be personalized specifically for your party. Puppet Show Parties are great for School Fund Raisers, After School Programs and Summer Camp Entertainment. Please contact our office via phone, and speak with a live-agent/party specialist for details & pricing.